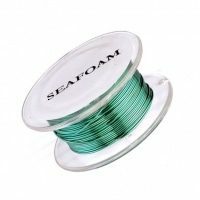 I use 28 gauge wire for lacing and assembly for the colors not available, such as seafoam, in 30 gauge for French Beaded flowers. I use 28 gauge for making twisted tree sculptures, it is wonderful for duplicating the looks of a willow! 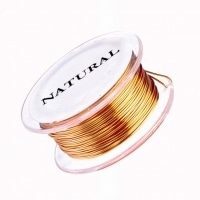 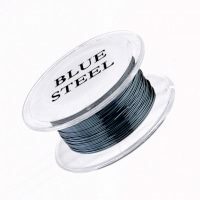 I just LOVE those 28 gauge wires , they are the perfect companion for making my Invisible Spool Knitting wire crocheted designs. 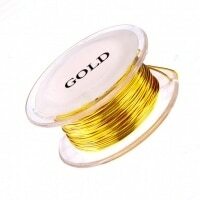 I create with them intricate looking meshes that turn into jewelry and small home accents. 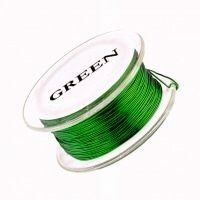 The wires colors are lovely and they are very durable, to top the quality product, the customer service is outstanding 🙂 ! 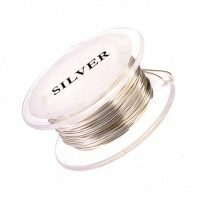 I warmly commend them to my online and offline student. Thanks ! 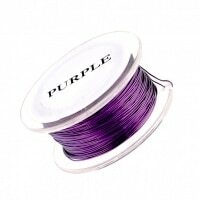 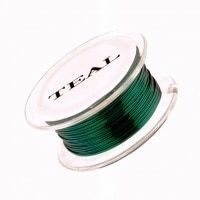 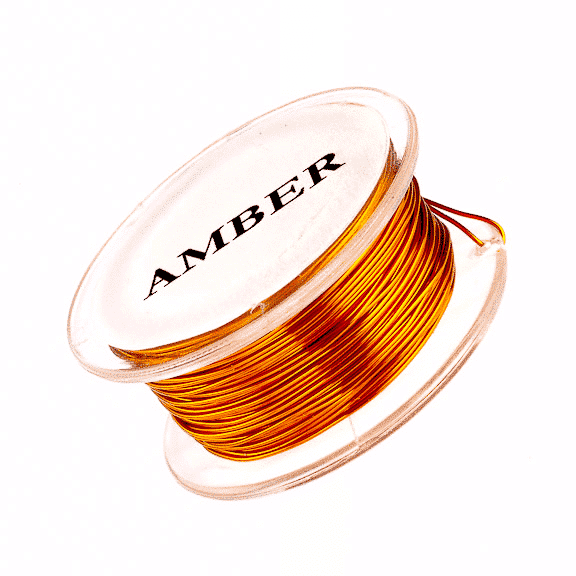 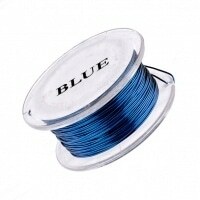 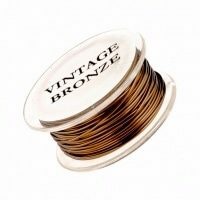 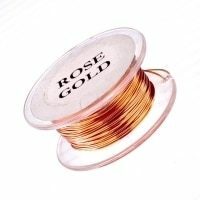 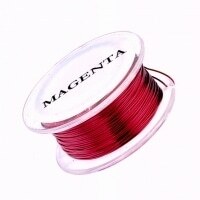 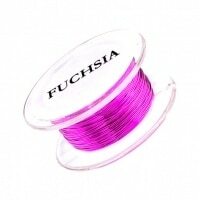 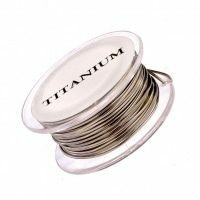 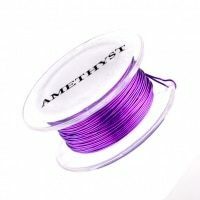 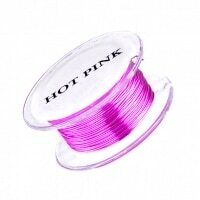 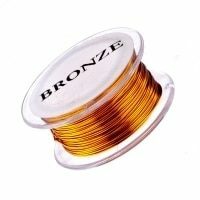 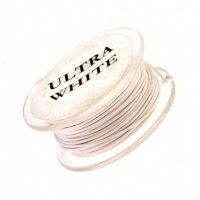 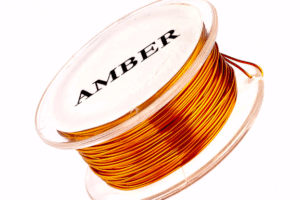 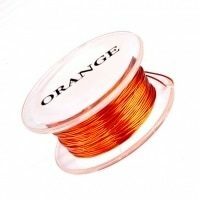 I love this wire for beading. It is the perfect gauge at such a high quality! 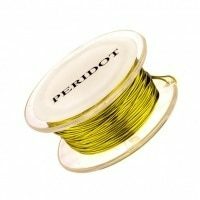 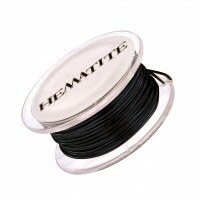 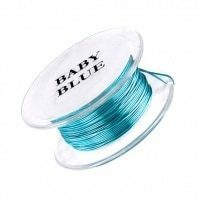 I strongly suggest this wire!